One of the best features of an RV is its furnace, and even the smallest pop-up camper can come with one. If it is not used for heating, it will at least help take the dampness out of the air. A furnace is not a luxury you can only use in the winter; on cool summer nights you can appreciate it as well. Furnaces for RVs are no different than in your home and sometimes you run into problems. The good news is you can fix most problems yourself. One problem you may run into is that the pilot light doesn't light or stay lit. 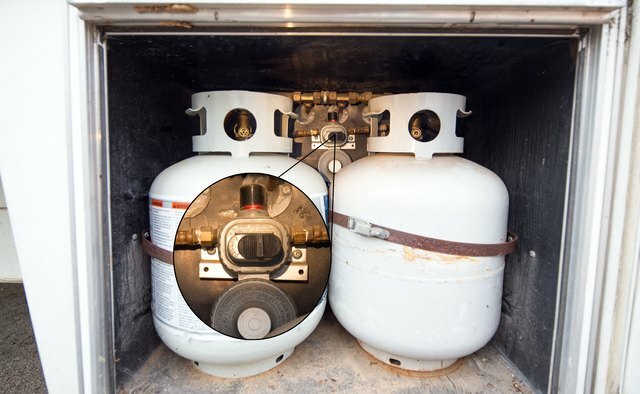 First, check that your propane tank is not empty and is turned on. If this is not the problem, check to see that the thermocouple is properly aligned in the pilot flame. The flame should be blue with a little yellow. The thermocouple should be approximately 1/8 inch away from the pilot light. Next, check that there are no spider nests in the orifice. Another problem is that the fan won't run, but you have heat. 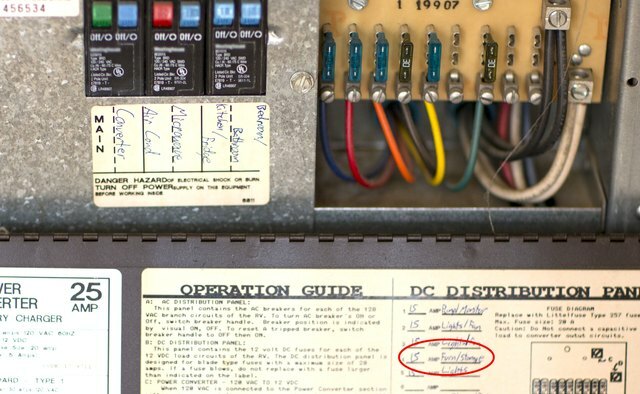 This means you have gas, but the problem could be caused by a number of things. Check the battery to see if it is properly charged. 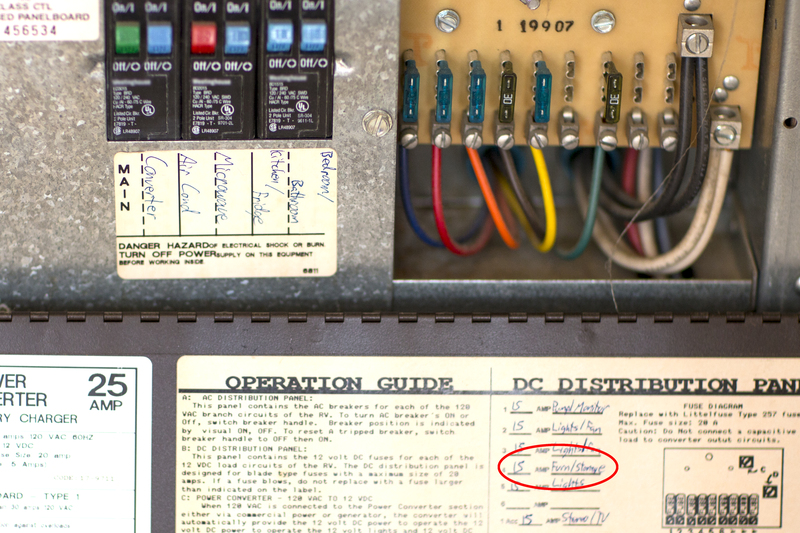 If so, check to see if the circuit breaker flipped off or if a fuse has blown. 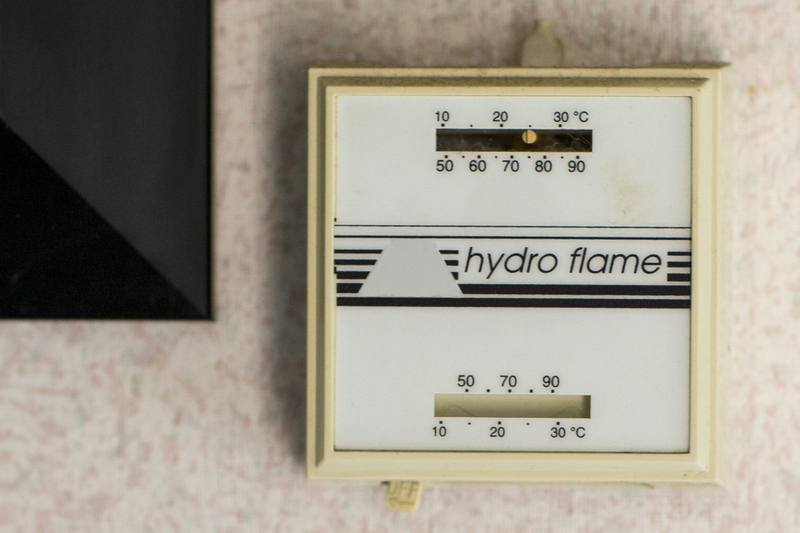 Next, check the thermostat to see if it is properly set; if it is, you might have to replace it. You also may find that the fan runs, but you get no heat. 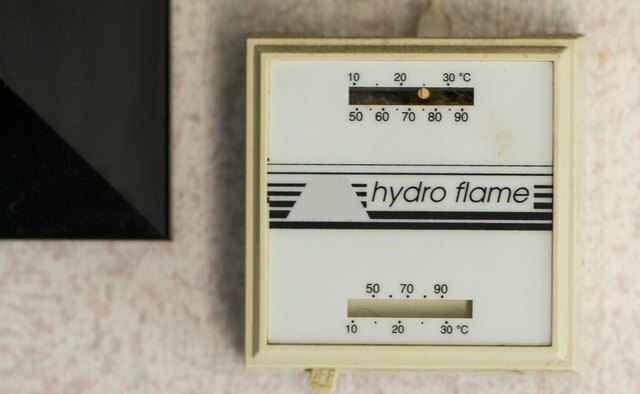 The thermostat is good because the fan runs, so it means air flow is insufficient. 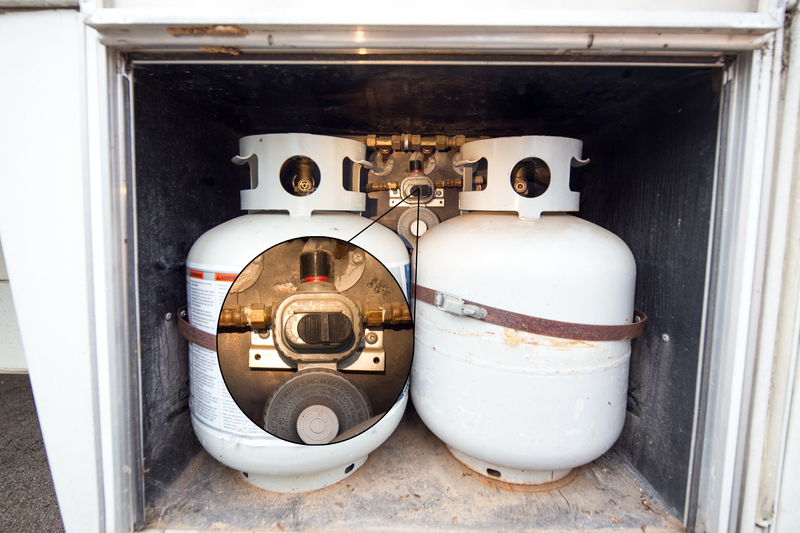 A bad regulator at the propane tank may need replacing, or a propane valve on the furnace might need to be replaced. Also, you may have forgotten to check if the registers are open. Make sure all the lines are free of spider nests.